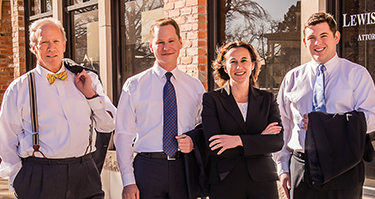 Attorneys at Lewis Kuhn Swan PC have decades of experience serving individuals, businesses, and other organizations. We provide our clients with hands-on guidance in a variety of legal matters. Our law firm is rated AV Preeminent by Martindale-Hubbell. This recognition signals the highest levels of trustworthiness, diligence, and experience of our attorneys. 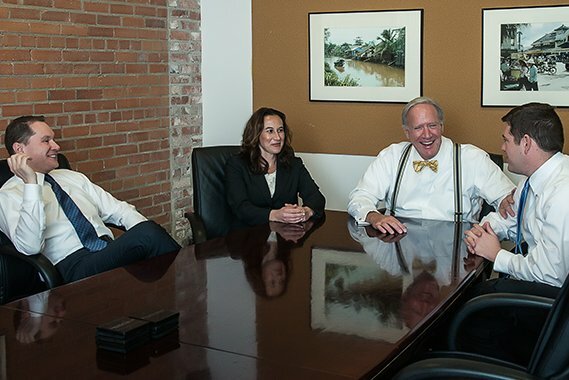 Complex legal matters require knowledgeable representation, and Lewis Kuhn Swan PC is proud to serve professionals, families, corporations, and others in their time of need. Please call 719-694-3000 to speak with one of our attorneys today. each client with high-quality legal service that prioritizes his or her unique needs and goals. We partner with of-counsel attorney Jenn Kuhn on estate planning matters. Our law firm is rated AV Preeminent by Martindale-Hubbell. This recognition signals the highest levels of trustworthiness, diligence, & experience of our attorneys.